People are always curious to know about their favorite stars and about their lives. Everybody is curious to know about their lifestyles, their habits and most importantly where they live. 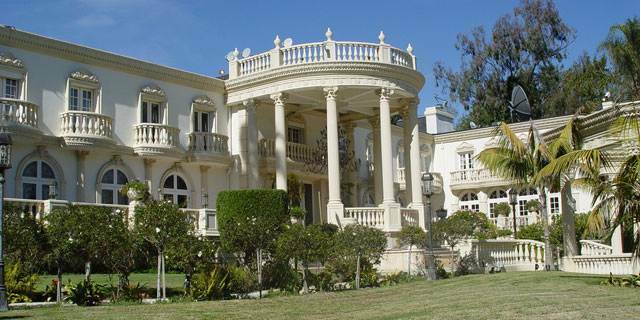 Here we bring to you the list of houses of some of the famous celebrities of Bollywood. Have a look and enjoy. 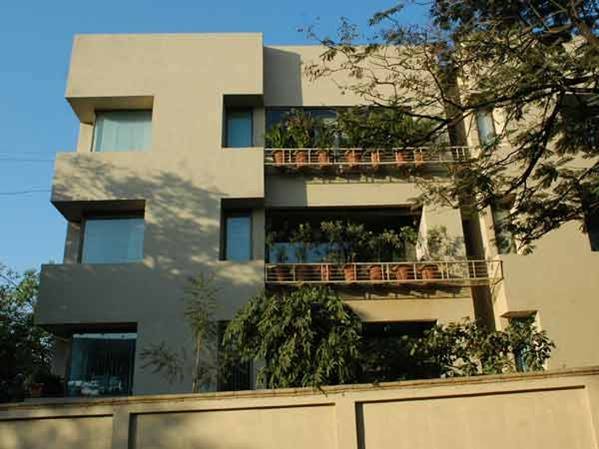 Amitabh Bachchan lives in his bungalow Jalsa in Juhu. Amitabh greets his fans every Sunday from his bungalow. No matter what is the occasion, his fans will always be seen outside his house, waiting for his one look. 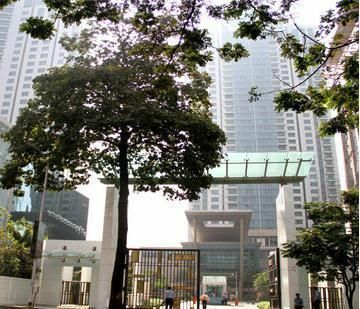 Salman Khan lives in Galaxy Apartments with his parents. Shah Rukh Khan lives in his bungalow Mannat in Bandra. 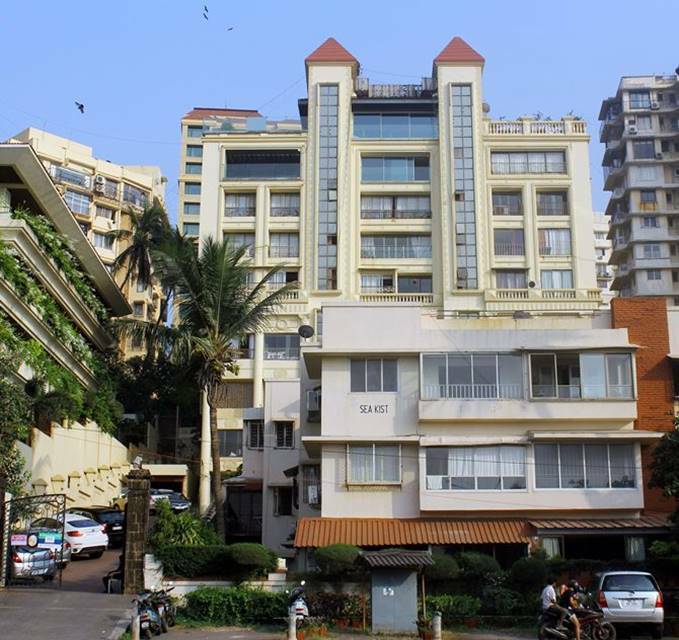 It is one of the tourist destinations of Mumbai. People from different places come here just to see his bungalow. 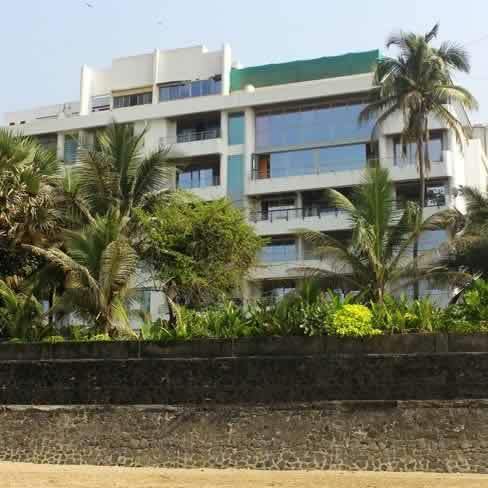 Akshay Kumar lives in Juhu in his apartment. 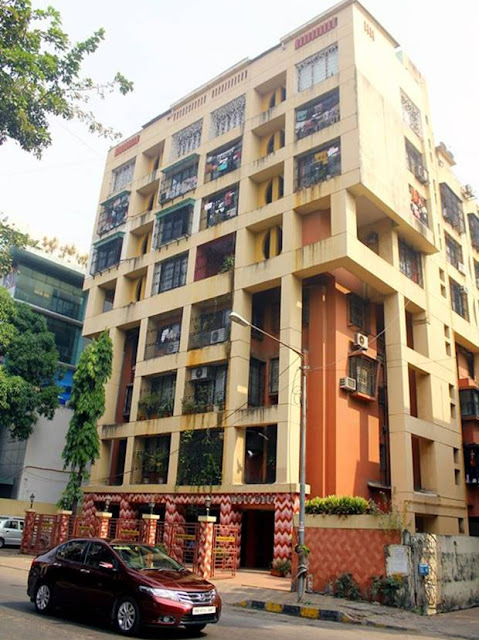 Ajay Devgan and Kajol's House In Mumbai. 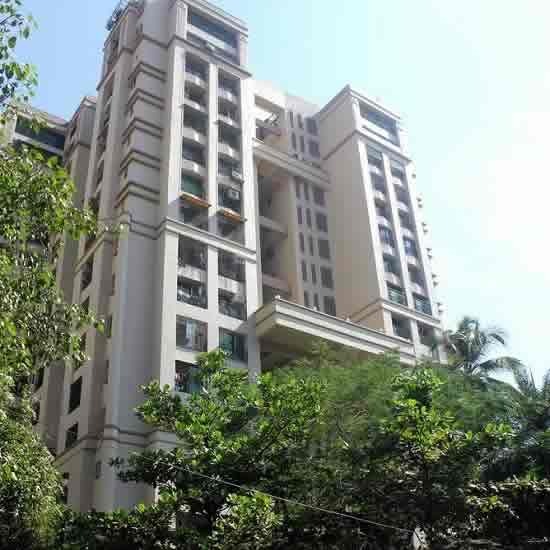 Deepika Padukone lives in Beaumonde Towers in Central Mumbai. 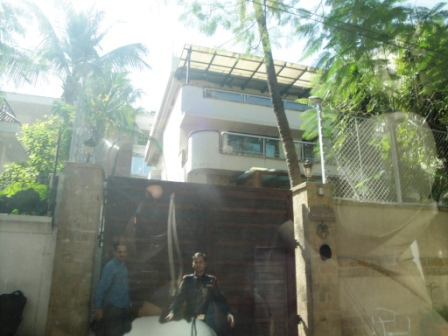 Katerina live in Bandra and her house which is very near to Salman Khan's house. 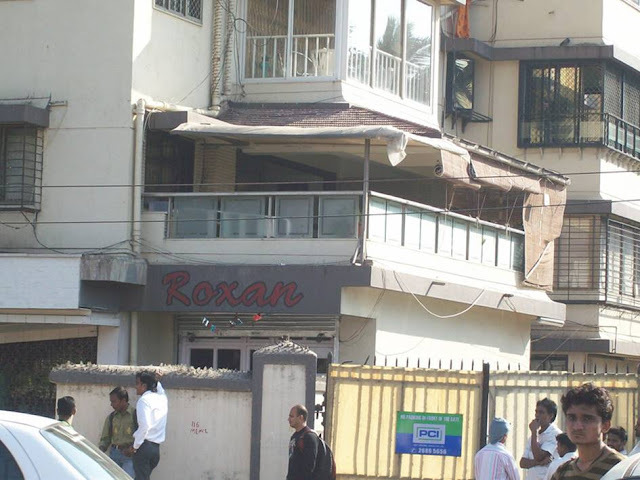 Priyanka Chopra lives in Raj Classic at Versova. 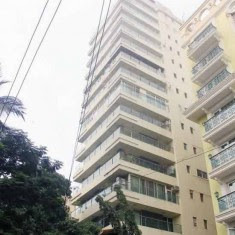 Saif Ali Khan and Kareena Kappor Khan lives in Fortune Heights in Bandra.